Is capped deposits the end of letting with pets? 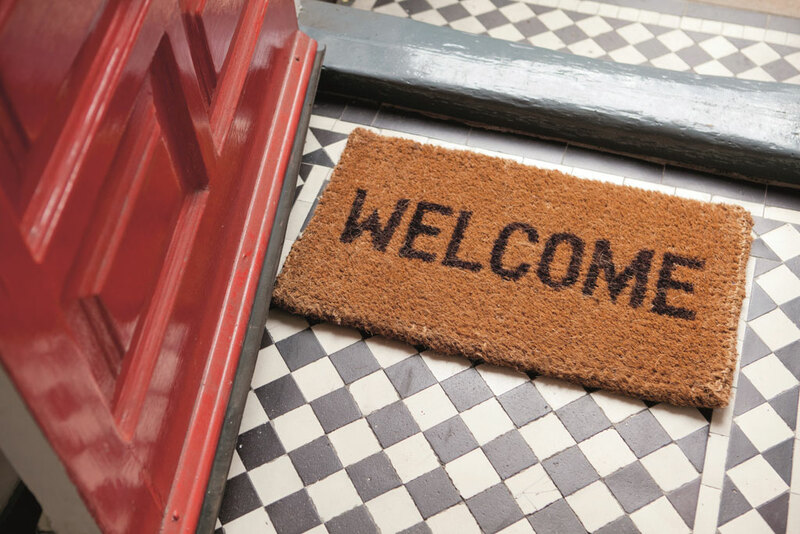 From 1st June 2019, deposits from tenants will be capped whether the tenant has a pet or not. Will this be the end of letting to tenants with pets? 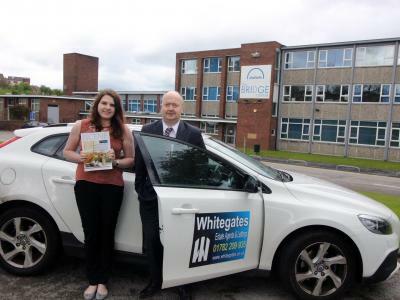 Whitegates Huddersfield wins Brand Leader Award for the 3rd year running! 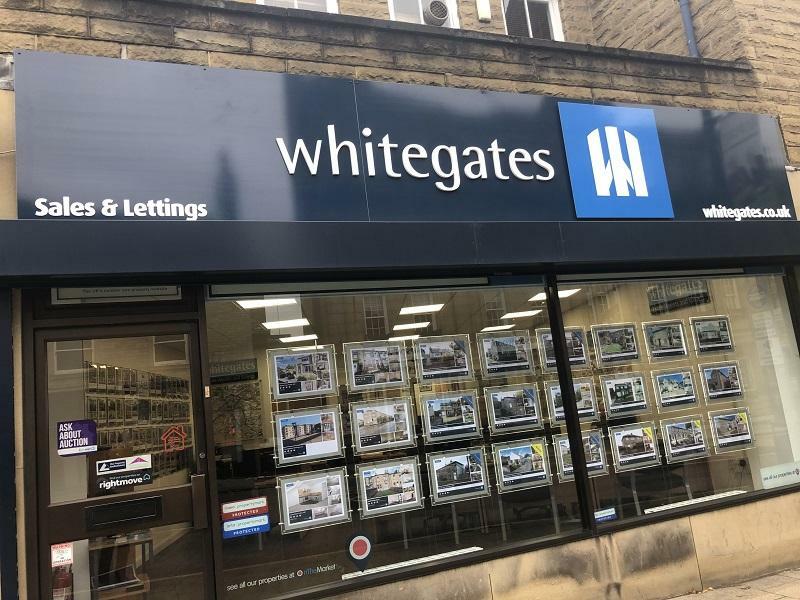 The Whitegates Huddersfield team have won the Number 1 Whitegates Office Award for the third year consecutively at The Property Franchise Group Annual Conference. ImprovementsSincemodern buyers can look up how much you paid for your property you will need toconvince them that you have added value through improvements, or that pricesgenerally have gone up. 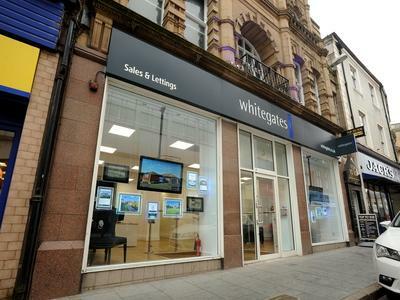 How to prepare your property for sale - Whitegates Tip Number 1. Do you want to find out, how much your home is Really Worth?Find out more by reading on! While there are many, many things a good landlord should do, the actual list of &acirc;&euro;&tilde;must dos&acirc;&euro;&trade; is quite short &acirc;&euro;&ldquo; but gas and electricity are definitely on that list.Feel free to not replace the carpets just because the tenant demands new ones, or haggle away over the cost of decorating, but cutting costs on essential gas or electrical work is a complete no-no. How can virtual reality help you to sell your home? At Martin And Co Stamford we are constantly researching new technologies that ensure your property looks its absolute best and is at the front of the queue online. Which is why we are excited to announce that you can now sell or let your property in Stamford using a virtual 360&deg; tour. Do you know? Good quality photographs of your home can improve your chances of selling it and obtaining a SOLD sign outside of your property. 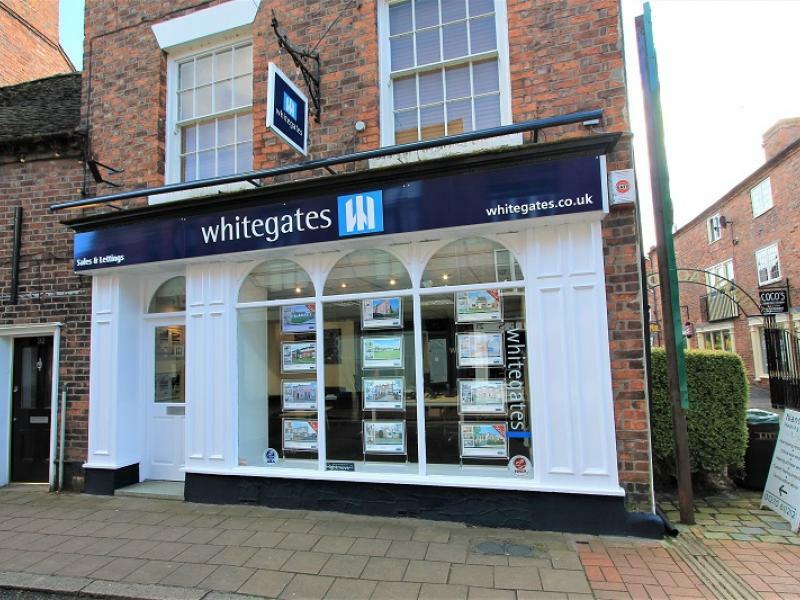 Hard working Chester agent is open over Christmas! 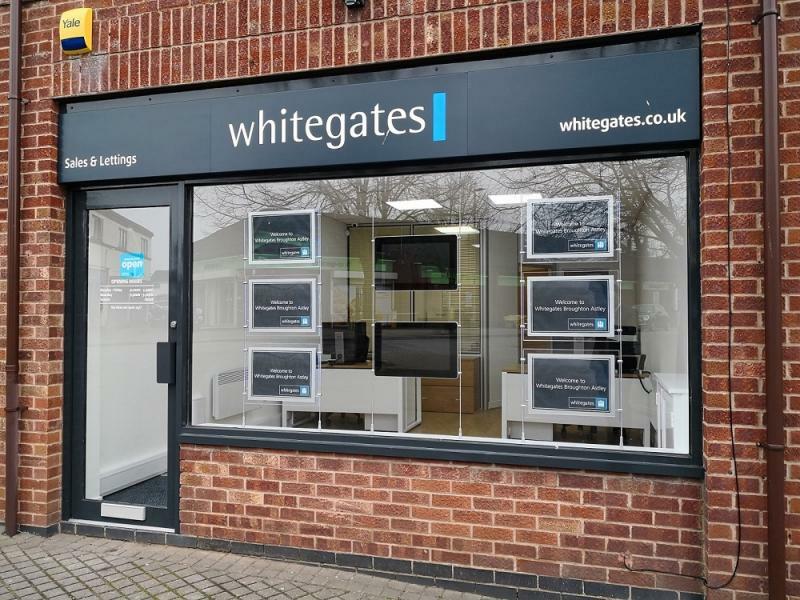 Lettings and Estate agent Whitegates, which claims to be Chester's hardest working agent, has announced that it will remain open on all the working days over Christmas. Its going to be a White (gates) Christmas! 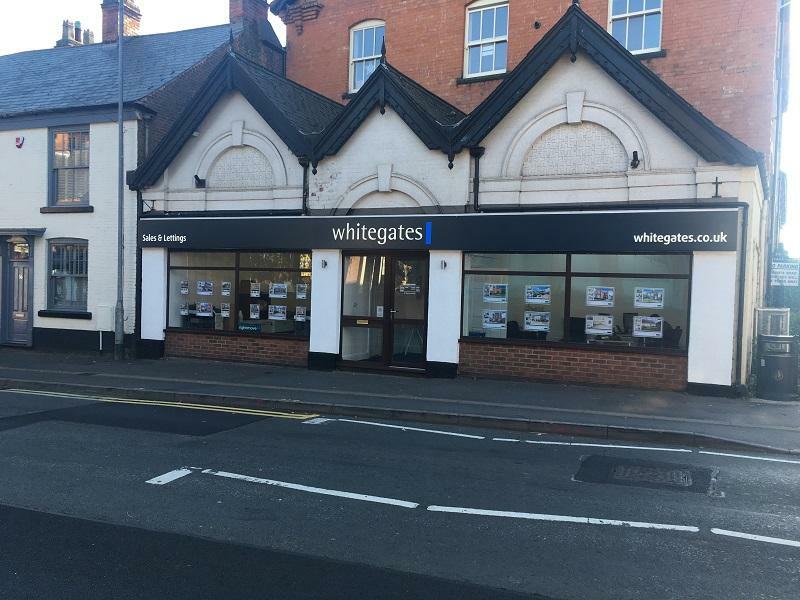 Crewe's fastest growing estate agent Whitegates, has announced that it will remain open over the Christmas period. At a time when other agents are reporting falling activity, the regional player is experiencing record levels of activity and has committed to a White(gates) Christmas in Crewe! It's the most wonderful time of the year, but not for everyone. Cold weather means boiler break downs and other maintenance problems. With many contractors on holiday and higher demand for boiler services, we take a prevention is better than cure approach and make the following recommendations so you and your family and a happy and safe holiday season. Stamford Property Market Review Despite uncertainty being created by Brexit, the US election result and further compounded by speculation surrounding the Autumn Statement, the property market has remained surprisingly strong over the last financial quarter. Although the Stamford property market remains subdued compared to last year, there has been some encouraging data released in recent weeks. The volume of house hunters registering with estate agents rose by 32% during the Autumn market according to the NAEA, whilst the stock of new property being listed for sale also rose by 7.5% amongst its members. One of the most important rules for any property investor is to ensure that you have a regular cash flow income from rent to cover cost associated with owning a property. 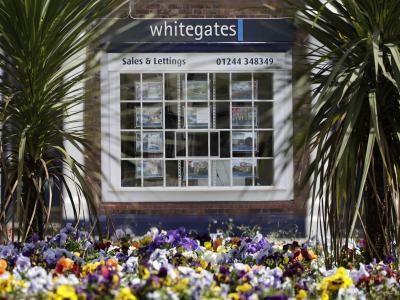 Landlord Tips from Whitegates Estate Agents & Lettings - Occupancy is king. An empty property can cost you money; you have no income, you need to maintain it and continue your council tax payments. Therefore, it's very important that you do not get hung up on achieving the highest market rent - sometimes you just need to compromise with a tenant to guarantee yourself an income. Trentham v Stone property values &acirc;&euro;&ldquo; which area has performed the best? 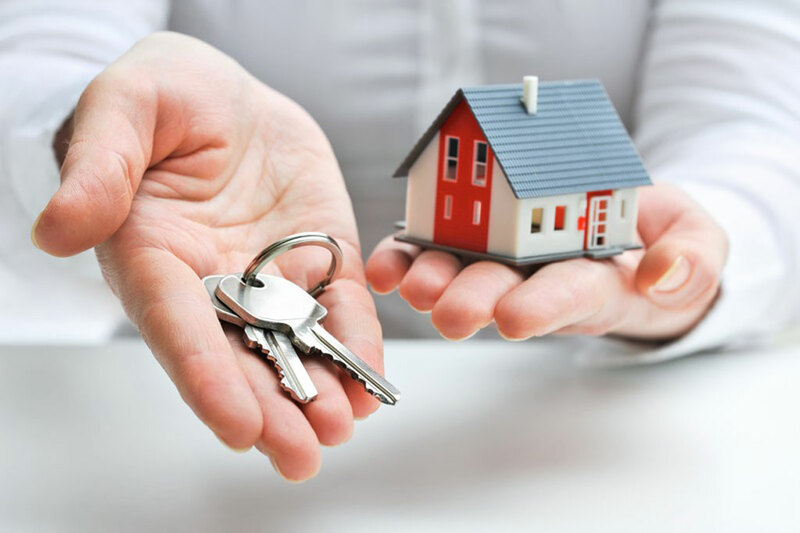 When purchasing a buy to let property, there are two ways landlords make money through property letting - capital growth and rental income growth. Which area is the best place to invest? 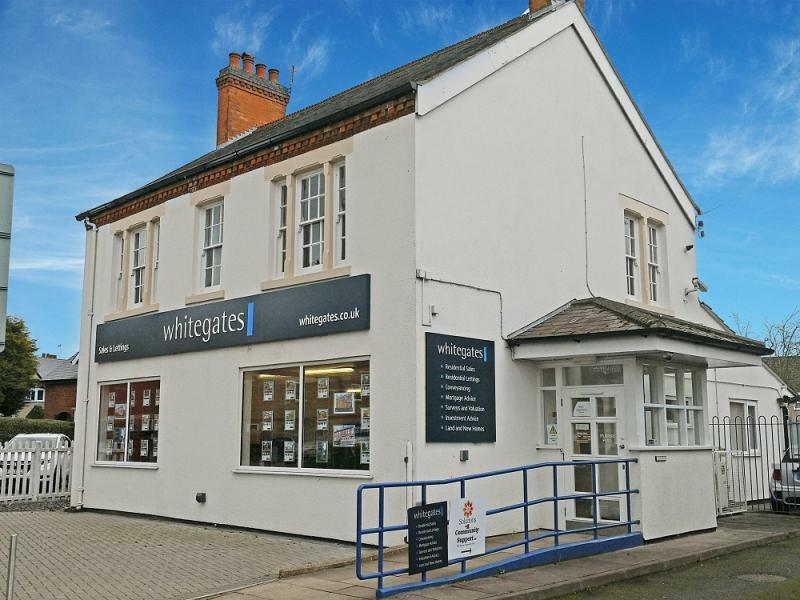 The biggest question that potential landlords looking to invest within the Stoke-on-Trent area, is what is the best type of property to buy. A property investor based in London recently asked if they should buy a 3 or 2 bed semi-detached property to rent out to tenants in Sneyd Green. The first question I asked them was what were they looking for from the investment - capital growth in the property or a great yield? 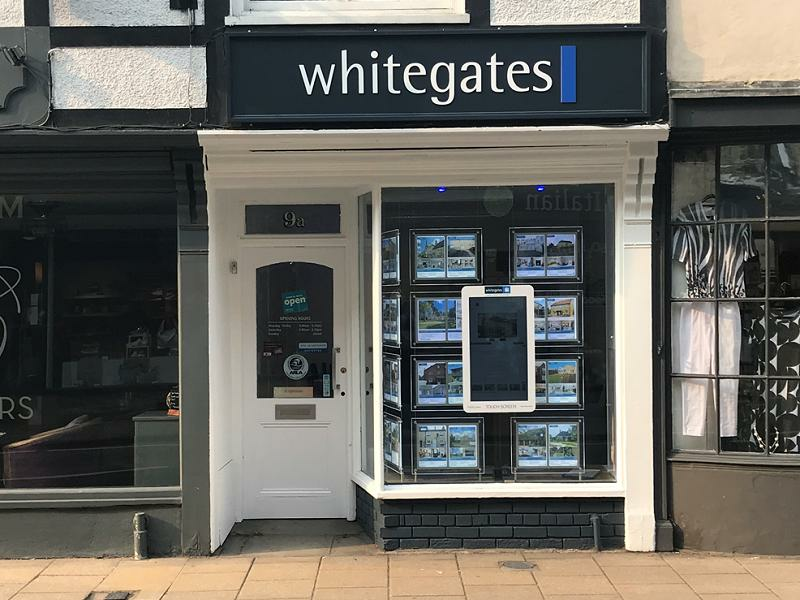 MAJOR estate agency group Whitegates has announced a ground-breaking deal with lettings specialists Martin & Co as it expands into Nantwich, and the sponsorship of Crewe's promotion-chasing football team.